Home / Brands / Worldwide / P.F. Candle Co. Discover the latest P.F. Candle Co. news and product launches on the Osmology blog. Weed & Whiskey from P.F. 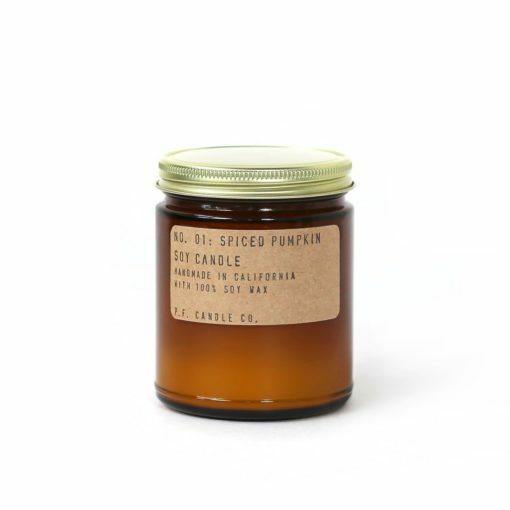 Candle Co.
Spice Collection by P.F. Candle Co.
Botanical Collection by P.F. Candle Co. Gift Sets by P.F. Candle Co.
Wood Collection by P.F. Candle Co.
P.F. Candle Co. design, produce, and ship all their products from under one roof in Los Angeles, CA. P.F.’s mission is to create high-end quality candles at accessible price points, making home fragrance an everyday luxury. We Love P.F. 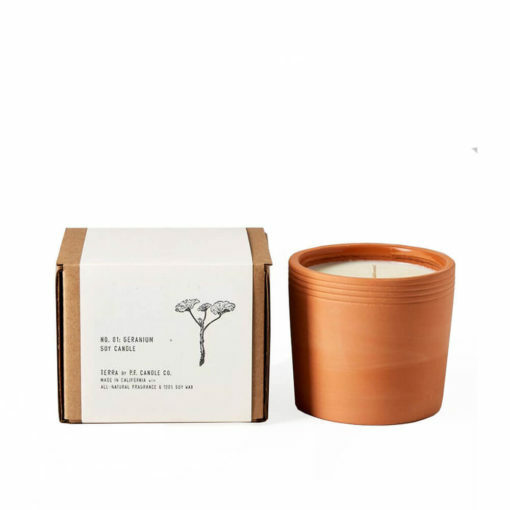 Candle Co.
We first became aware of P.F. Candle Co when friends from L.A. came to visit, bringing a mini (now iconic) Teakwood & Tobacco candle with them. A scent they swore by, it was a way to bring a sense of home with them as they toured the world. We fell hard for the amber jars with gold lids, and started to explore all the scents finding each one just as special as the last. P.F. Candle Co., born Pommes Frites, was founded by Kristen in 2008.It was in 2012, after a variety of products, and hours on the craft fair circuit, that the P.F. Candle Co. signature amber jar line was launched. Since 2013, P.F. has expanded from two people to a team of 25. From a second bedroom operation to globally recognised brand, P.F. is a completely bootstrapped enterprise. Osmology is an official P.F. Candle Co. candle UK stockist. Discover the full P.F. Candle Co. scented candle collection including bestselling scents that will fill your home with fragrance. 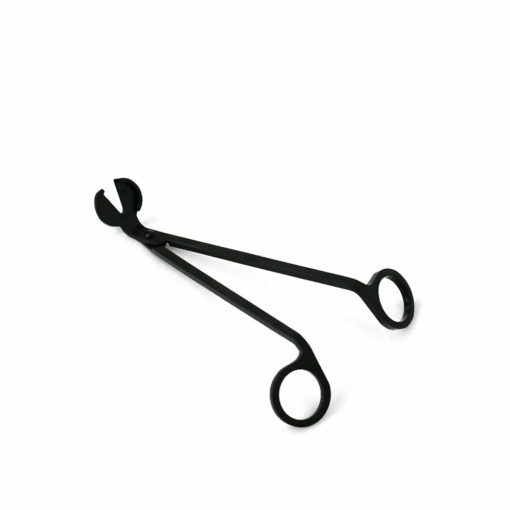 Get free delivery on all orders over £50 when you shop online at Osmology today.